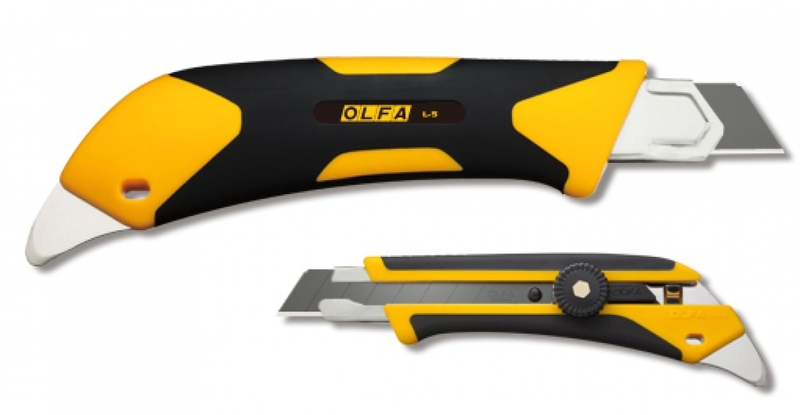 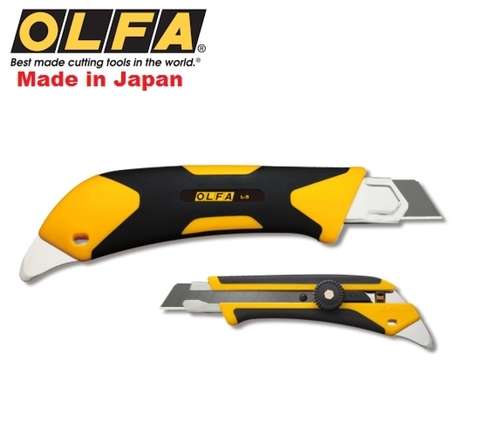 OLFA X-design ComfortGrip series heavy-duty cutter. Sure grip handle made of elastomer and glass-fiber-reinforced polypropylene for acid and aceton (oil) resistant. Built-in hard metal pick for multi-purpose applications.